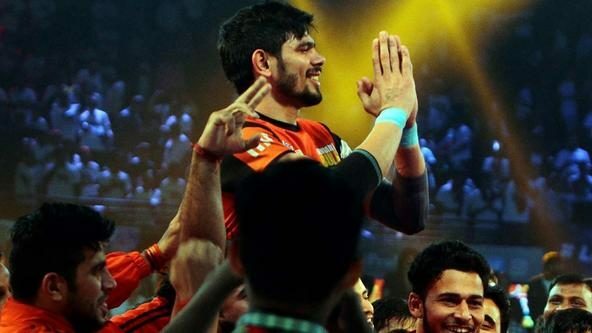 Bengaluru Bulls captain Rohit Kumar took full responsibility for his side slumping from what could have been a victory against Telugu Titans on Saturday at the Harivansh Tana Bhagat Indoor Stadium in Ranchi. Hyderabad managed to tie the match 26-26 against the Bulls, bouncing back from an eight-point deficit in the last 10 minutes. 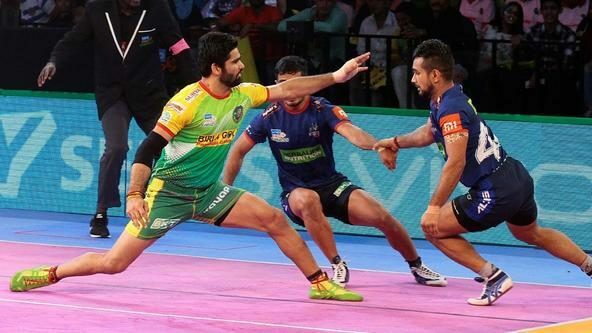 With the scoreline reading 26-25 in the Bulls' favour in the final minute, it was Ajay Kumar who fumbled in the do-or-die raid that allowed the Titans to level. But Rohit pointed out that it wasn't just the last raid that had caught out Bengaluru. "Ajay was in doubt. He thought we had a lead of two points," Rohit explained. "He intended to waste time and thought that even if he got out, we would win by one point. So, that was what running through his mind. He didn't look towards the scoreboard. "But the mistake was mine, that I gave away four super tackles. Otherwise the match wouldn't have got so close and we would have won." 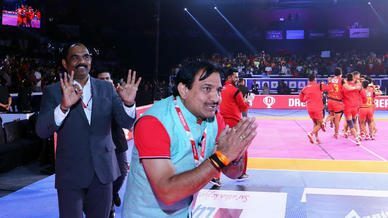 Although Telugu Titans recovered to tie the match, they weren’t too happy with the result as it further diluted their chances of a play-off berth. "If we had won, it would have been better. 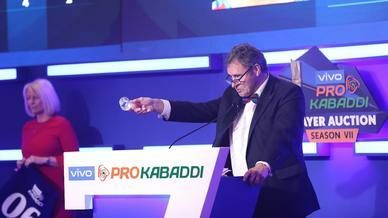 We really needed those five points," said Telugu Titans team manager Rohit Chhabria.